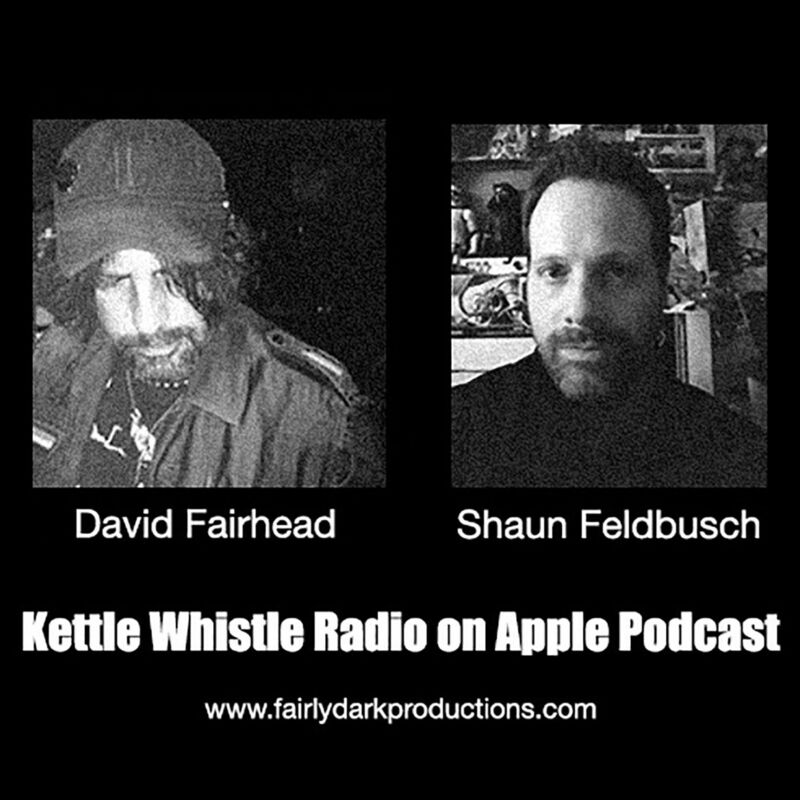 David Fairhead & Shaun Feldbusch discuss MUSIC, HORROR, and Subcultures with quirky appeal and stories! Tune in and give a listen to New BANDS every show! The legendary Powerman 5000 joins the Kettle Whistle Radio family with lead guitarist, Ty Oliver. Dave and Shaun get to the mind behind the music and play tracks off of the NEW WAVE record. A musical preview of the upcoming show at Pittsburgh's own Crafthouse Stage & Grill on July 30th.